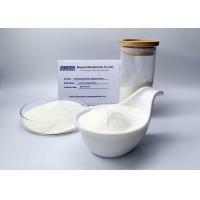 Our company Beyond Biopharma produce and supply Granualted Hydrolyzed Fish Collagen Powder. It is free flowing granuar containing around 90% protein content. 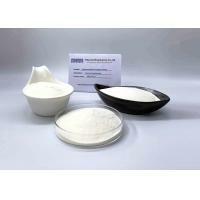 it is suitable to be produced into Solid Drinks Powder, Tablets, and Capsules. 1. Our factory had been involved in the production of collagen for over 10 years. We are experienced and specialized in the collagen industry. 2. Our factory has the GMP workshop and the its own QC laboratory. 3. Big Capacity: Our factory passed the local government’s Environmental protection policy, and it has a big production capacity which will enable us to deliver the goods to you timely. 4. 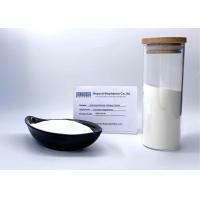 Various types of collagen are available at Beyond Biopharma. We can supply almost all types of collagen, from hydrolyzed collagen type 1, hydrolyzed collagen type 2, Undenatured collagen type 2 and etc. 5. Professional sales service support. We have knowledgeable team which will provide quick response to your inquiries such as request for quotation, sample delivery, Purchase order collaboration, logistics and regulatory support. 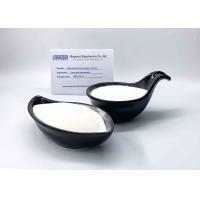 Flowability Good flowability suitable to produce Solid Drinks in sachets, Canned Solid Drinks, Tablets, or Capsules. What are the applications of fish collagen granular? 1. Compressed into Tablet. Collagen protein granular is able to directly compressed into tablets solely or with other supplements ingredients such as chondroitin sulfate, glucosamine, MSM and etc. Collagen works together with those ingredients to provide joint support for those who want to improve their joint health. 2. Filled into capsules. The good flowability and higher density of collagen granular makes it easy to be filled into capsules. Capsules form is not so popular for the hydrolyzed collagen powder but it is popular for one the most premium collagen called Undenatured Collagen type 2 from chicken sternum. 3. Granular in Sachets as solid drinks. Collagen granular is commonly flavored into different flavors and then packed into small sachets with around 4 to 6 grams each sachet. This is a popular in countries with hot climate where people tend to consume the food by solid drinks. 4. Powder in Cans. You can also find collagen granular are packed into Cans. It could be either flavored or unflavored. When it is unflavored, you can put it into your favorite drinks such as tea, milk, yogurt, coffee or just water. It can also be flavored into generally accepted flavor such as orange or chocolate flavor. 5. Fermented Yogurt from protein. Collagen are sometimes produced into fermented yogurt products. Packing: Our fish collagen powder is sealed into a PE bag, which will be then put into a fiber drum. One drum will contain 10KG collagen powder. One pallet contains totally 27 drums with 9 drums one layer, total 3 layers. Transportation: We are able to arrange shipment both by air and by vessel. We have all the necessary transportation certified needed. 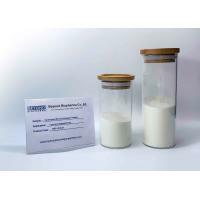 Sample support: We can provide up to 100 grams sample free of charge. But we would be grateful if you can provide your DHL account so that we can send the sample via your account. Sales Service support: Professional sales team with Fluent English and fast response to your inquires. We promise you will sure get a response from us within 24 hours since you send the inquire. Basic description of granulated fish collagen granular? 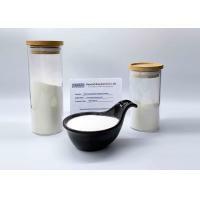 Granulated fish collagen is the granular obtained after the granulation process of the fish collage powder. The purpose of granulation is to improve the flowability and bulk density of the fish collagen so that it could be compressed into tablets and filled into capsules easily. The fish collagen granular basically remains the same chemical properties as the fish collagen powder because no chemical reactions are happened during the granulation process as well as no excipients are added during the granulation process. Generally speaking, the granulation process only changes the physical properties of collagen powder such as particle size, flowability and bulk density. We can supply unflavored fish collagen granular for direct tablet compressing purpose, for capsules filling purpose, or sachets filling purpose and for Canned Packing purpose. 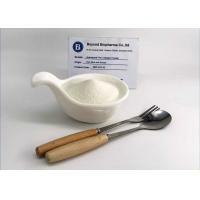 If you want us to do a formulation of the collagen powder, we can also provide such service. 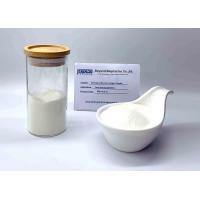 We have formulation team which can develop the formulation and production technique according to your formulation. 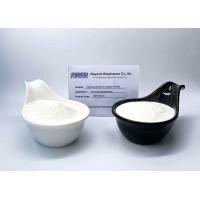 We also have lot of existed formulations for your choice. For example, for collagen granular, we have orange flavored granular for your choice. 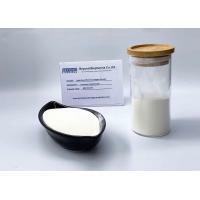 The collagen powder we use to produce the collagen granular is the hydrolyzed Marine Fish Collage powder which is the protein powder produced from the scale and skins of marine fishes. It is produced by the enzymatic hydrolysis process which will cut the protein into short chains of amino acids. The purity of the protein will be concentrated and other impurities will be removed during the production process. 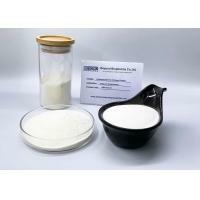 Fish Collagen granular has a great market in food and supplements industries. It could be produced into various forms of foods and dietary supplements.